Check them out in our new video! Learn about current game features in our new video! 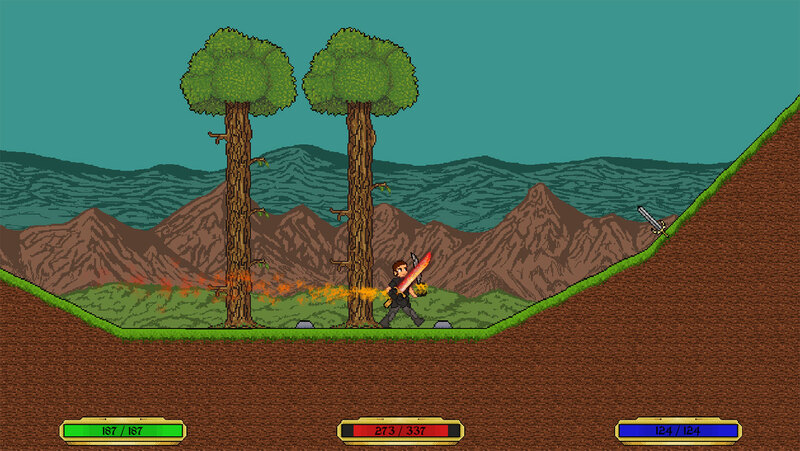 Weapons and other items can now have particle effects. 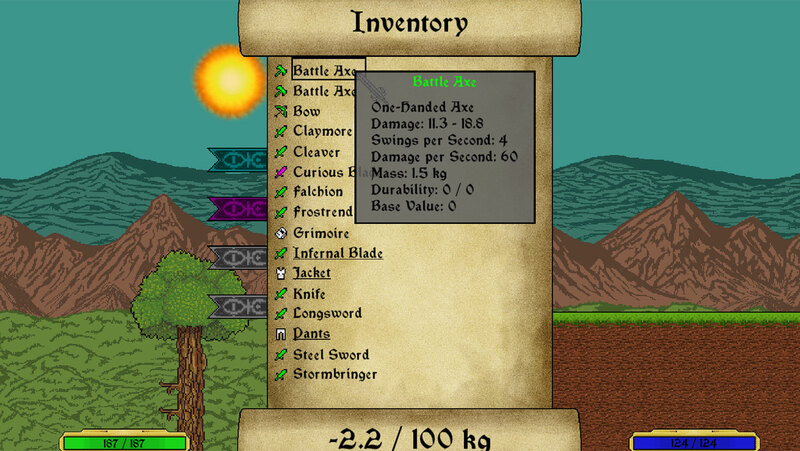 The inventory system has been implemented with tool tips. 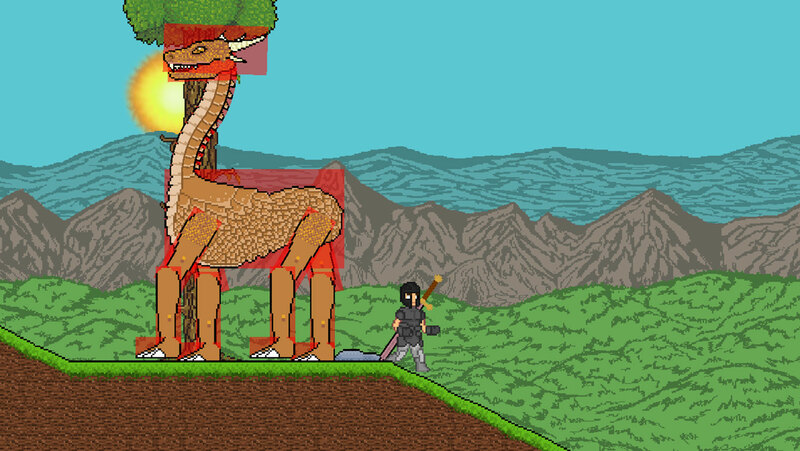 A dragon has been implemented using a skeletal animation system. 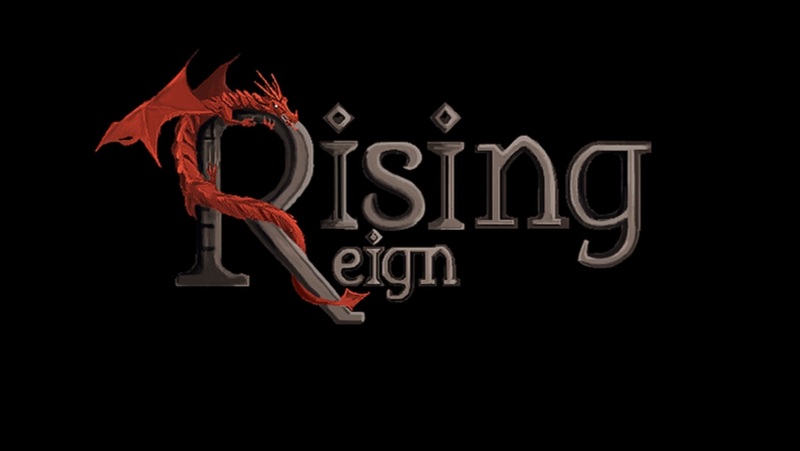 Welcome to the Rising Reign website! The site is currently under heavy development and its current state does not reflect its finished state. To see what our game will be like, check out the About page. Also, feel free to send us messages on the Contact page.